What started as a fun thing to do has, years later, become a weekly podcast featuring Bill and Wyatt. The boys from Brantford, Ontario talk, interview guests and spitball about everything from gaming and nerdery to solving world hunger. 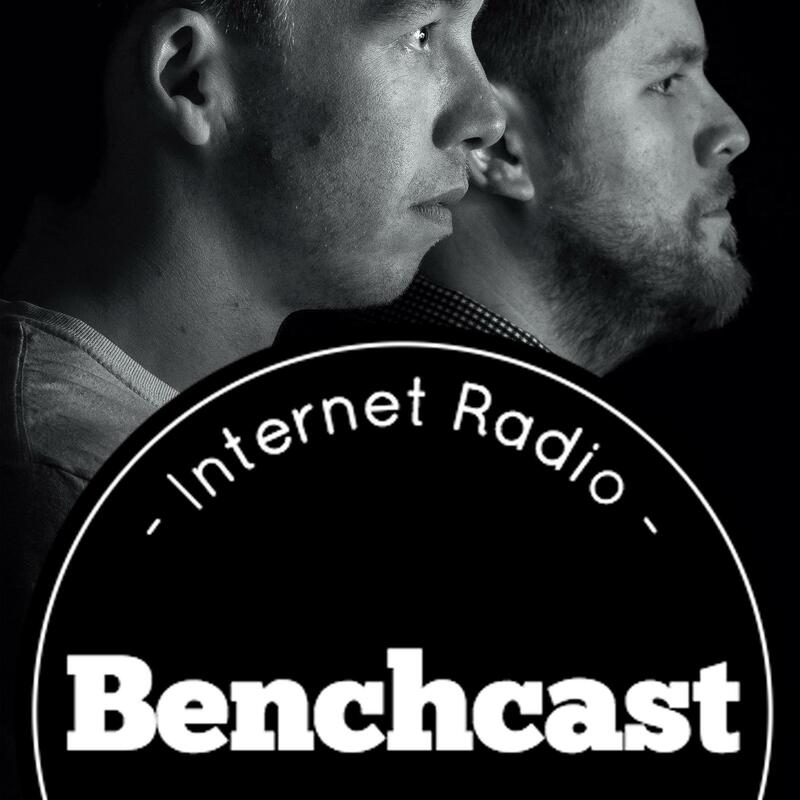 With few stones left unturned, The Benchcast boasts a catalogue of over a hundred episodes. Follow the boys through hour-or-so talks recorded from a little gaming cafe called The Devil’s Bench. The show follows a no-format, hit-the-record-button-and-go formula with special attention paid to a strict no-editing policy once the talking is done. This way, you’re getting a fresh, honest look at the opinions of both the boys as they relate to pop culture and philosophy. With such esteemed guests as the Mayor of Brantford and Bill’s favourite comic author, Brian Wood in past episodes, the guys have learned the in’s and out’s of interviewing. Every so often, the guys ask for listener questions over the show’s Facebook page, so go click the like button on the sidebar if you want to participate! With Bill and Wyatt. Good stuff. Food, feels and things that we enjoy for the sake of enjoying them. Also, dog hugs.